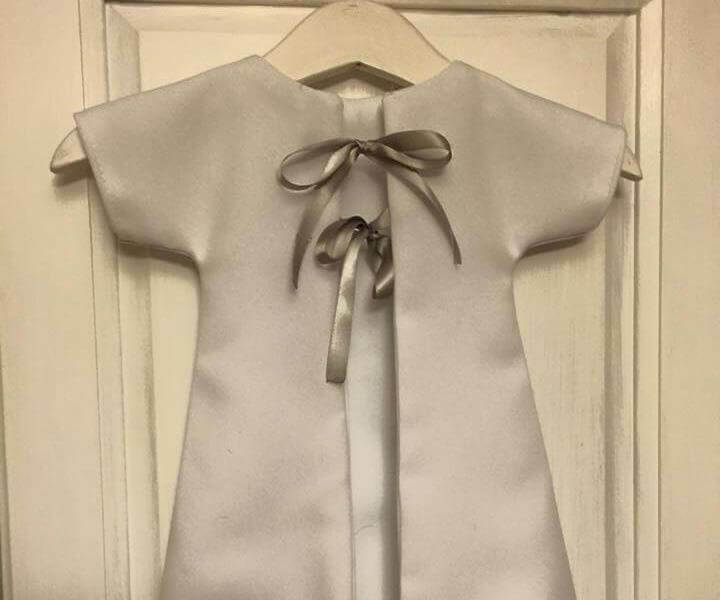 A young dressmaker has started creating tiny gowns for stillborn and miscarried babies after she discovered that even dolls’ clothes can be too big for them. Lisha Thomas, 20, came up with the idea after a family member lost a baby girl last December and struggled to find an appropriately-sized burial gown. Even doll’s clothes were too big. 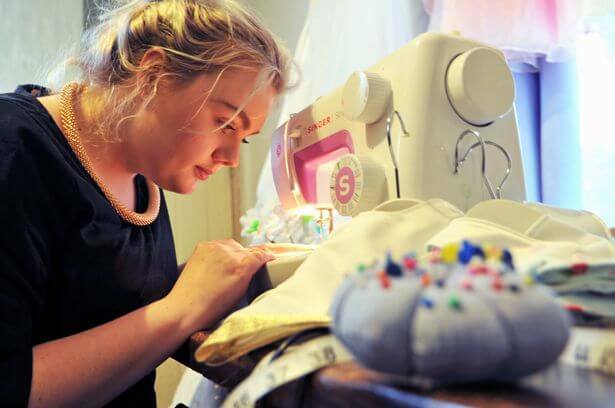 This sparked Lisha to set up Little Gowns, which provides outfits small enough for a late miscarriage, stillborn or a neonatal death all made from donated wedding dresses and evening dresses. As the service is completely free of charge Lisha has set up a GoFundMe page to help with postage costs. “If the person donating the dress doesn’t live nearby I need to get the dress sent to me,” she explained. “I will also need to send the outfits to hospitals and funeral homes, which all costs money.